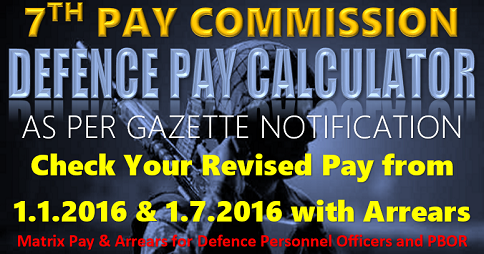 Level of Ranks : The comparitive tables for three Defence Forces (Army, Air Force, Navy) has been givne in the Gazette Notification issued by the MoD on 3rd May 2017. 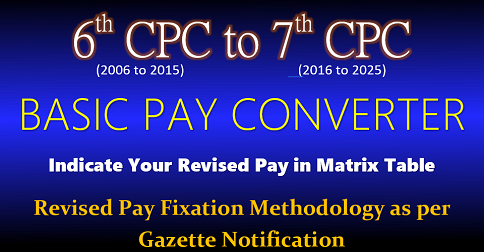 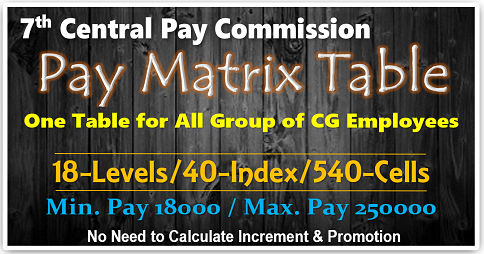 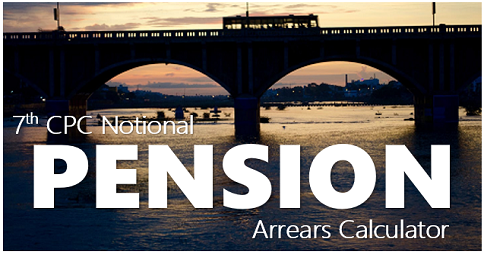 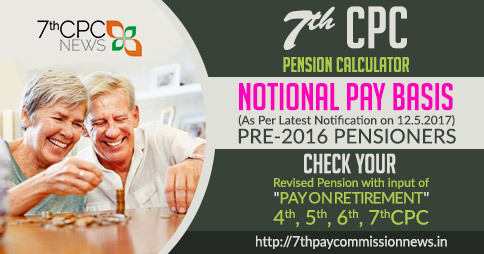 Level of ranks.– the Level of ranks shall be determined in accordance with the various Levels as assigned to the corresponding existing Pay Band and Grade Pay (including under Modified Assured Career Progression) as specified in the Pay Matrix. 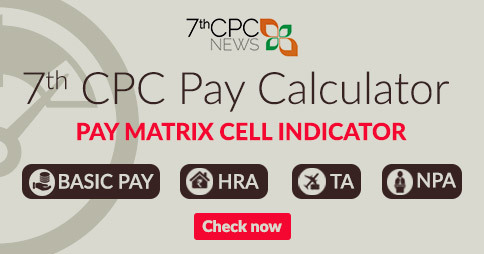 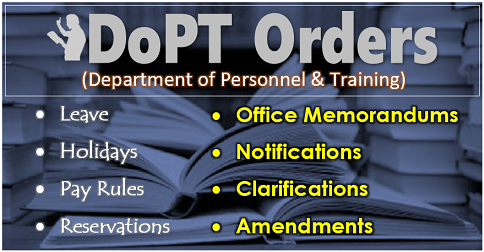 The Level in Pay Matrix corresponding to the rank of a Sailor is specified in Part B of the Schedule.